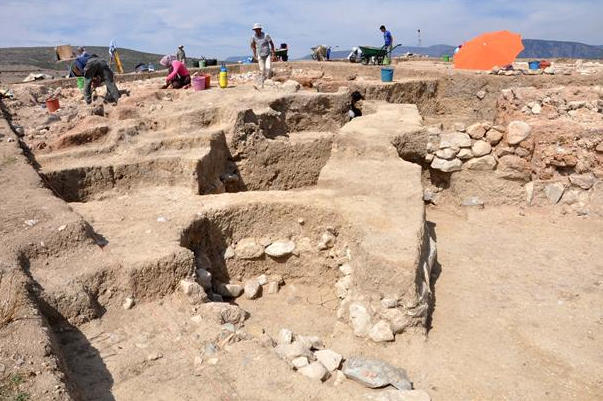 Archaeological excavations have been ongoing for eight years in the village of Oymaağaç of Vezirköprü district in the northern province of Samsun, aiming to unearth the holy Hittite city of Nerik. 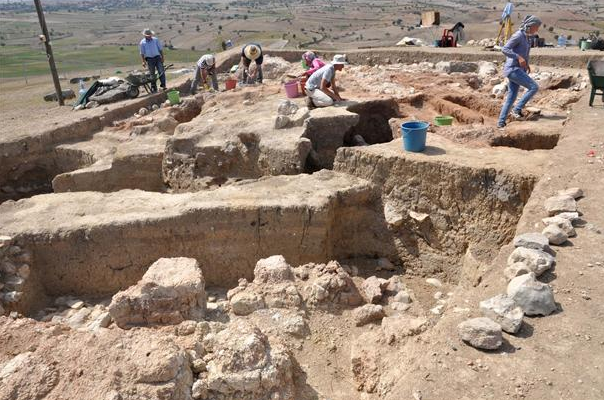 The head of the excavations, Germanarchaeologist Associate Professor Rainer Czichon said that works in Oymaağaç had started in 2005 and this year’s excavations had now ended. 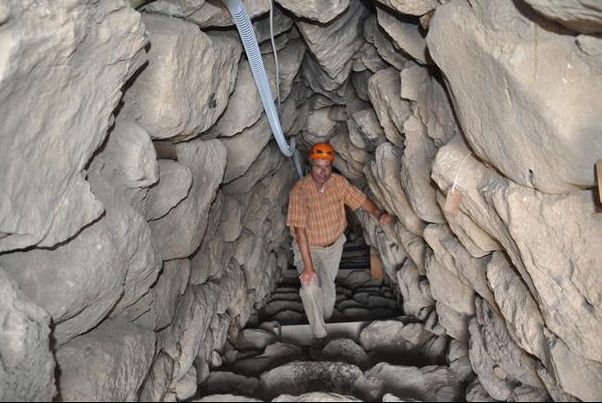 Czichon said that they had carried out surface survey during the first two years, and then started excavations. “Our goal is to prove that Oymaağaç is the holy city of the Hittite, which is Nerik. 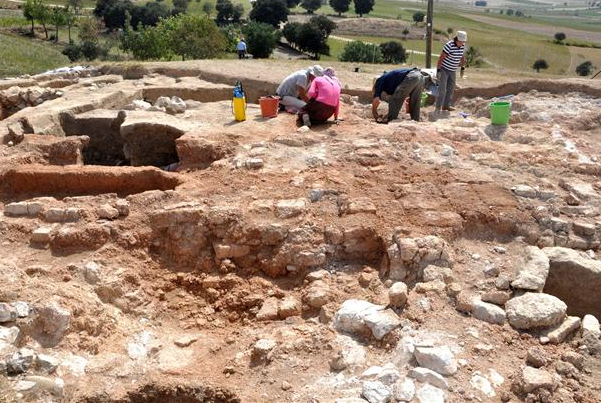 “We already know that this region is a Hittite settlement. 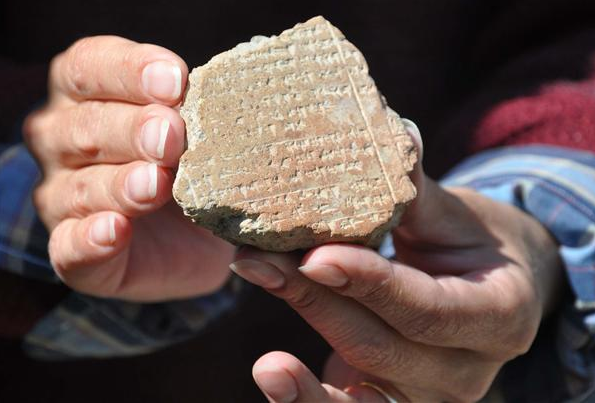 We have found cuneiform tablets that will prove that this place is Nerik. 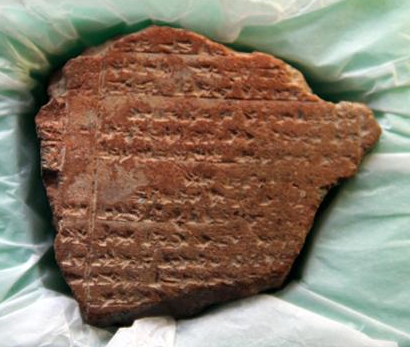 There are scriptures about Nerik in four cuneiform tablets that we found this year. There is a part named ‘Tahanga’ in two of the tablets. Tahanga is a section in Nerik’s ‘god of air’ temple. This is a strong proof that Oymaağaç is Nerik. We are sure for 95 percent,” Czichon said. He said that the excavations works were joined by archaeologists, philologists, geologists, architects, anthropologists and zoo archaeologists from all around the world. “An international team of nearly 40 people come to Turkey every summer for three months and search Turkey’s history,” he said.